What are the best foods to eat to help burn fat? 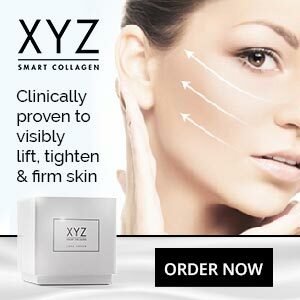 It’s a question on many dieters’ lips because, although following a calorie-controlled diet is a good way to lose weight, including foods that can speed up the process is a very smart move and can work especially well when the right foods are combined with a quality supplement and a light to moderate exercise plan. You may be glad to learn none the best fat burning foods are particularly exotic, hard to locate, or expensive to buy. In fact, you may already have some of them in your freezer or sitting in your cupboards at home. You can eat it as is or add it to your smoothie. Either way, yoghurt is one of the best foods to eat to help burn fat and it’s also a good source of protein so it will help you build muscle too. 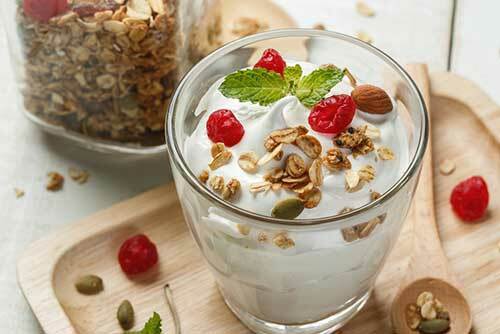 The fat burning ability of yoghurt is due to the presence of calcium and research conducted at the University of Tennessee suggests eating yoghurt can be a very good way to shift stubborn belly fat. Pork tenderloin is the best cut of pork you can get and it can be an especially good option for people who are trying to lose weight. A helping of pork tenderloin contains slightly less fat than a serving of skinless chicken breast and provides 24g of protein. For the purposes of a study published in the Nutrients (journal), 144 overweight people were fed a diet that was rich in lean pork and the researchers recorded a significant decrease in BMI, waist circumference, and belly fat. This was put down to pork’s unique amino acid profile. 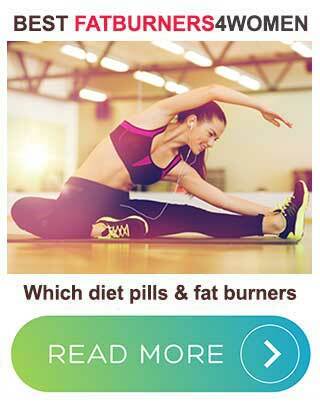 A red hot fat burner that suppresses the appetite too. According to a study published in the American Journal of Clinical Nutrition, the capsaicin provided by cayenne pepper accelerates abdominal fat loss by improving the body’s ability to extract energy from food. 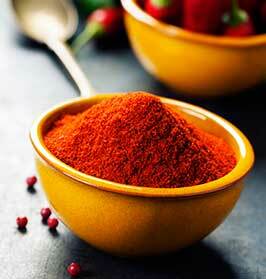 The metabolism boosting ability of cayenne is a well established fact. It’s one of the best fat burning foods in the world and a study involving Japanese women offers further proof of it’s ability to increase diet-induced thermogenesis and lipid oxidation. High in protein and low in fat, Tuna is often favoured by bodybuilders and dieters alike, but did you know Tuna contains compounds that can help you to burn your fat? The results of a study included in the Journal of Lipid Research show the omega-3 fatty acids provided by tuna can turn off the genes responsible for storing abdominal fat. Other research shows omega-3 helps the body to break down its stores of fat, so having a light lunch that contains tuna is a good way to encourage your body to start burning fat instead of storing it. Black beans are high in fiber and high fiber foods are always a good thing to eat because they help make you feel full and are good for the bowel. The slow-digesting insoluble fiber provided by black beans helps feed the good bacteria present in the gut and this triggers the release of a chemical called butyrate that improves insulin resistance, encourages the body to burn fat as a source of fuel, and triggers thermogenesis and fat oxidation (fat burning). So including black beans to your diet is a good way to add a little variety to your meals and you will also be enjoying one of the best foods to eat to help burn fat. Eating tomatoes or drinking tomato juice is a very good way of getting some 9-oxo-ODA into your body. If you don’t know what that is, don’t worry, most people don’t, but tomatoes are full of it. Research conducted at Kyoto University in Japan shows 9-oxo-ODA has the power to initiate a sequence of biological events that are “valuable for ameliorating [improving] abnormalities of lipid metabolism.” This means eating tomatoes can help some people to burn more fat. 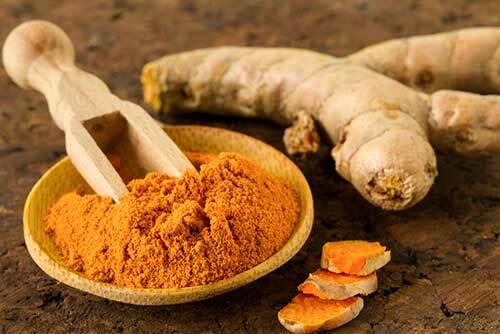 A cooking spice and a whole lot more, turmeric contains a fat-fighting compound called curcumin. A rodent-based study conducted by the USDA showed overweight mice that were fed turmeric attained a reduction in weight gain and levels of body fat even though their existing diet remained the same. However, the body has difficulties absorbing curcumin so this particular fat fighting food may need the help of a pinch of black pepper. Research shows the piperine provided by black pepper can improve curcumin absorption by up to 2000%. Garlic isn’t just good for keeping the vampires away, it can get rid of fat too. So, if you are planning on visiting Transylvania, it’s probably one of the best fat burning foods to pop in your mouth. Studies show eating garlic aids sugar metabolism and prevents lipids from building up in the blood. This ability has been attributed to a compound called allicin and it’s the same compound that provides garlic with its distinctive taste and smell.